From the design stable of Marcel Jurca the MJ-5 Sirocco is one of only two non war-bird type aircraft in his portfolio. 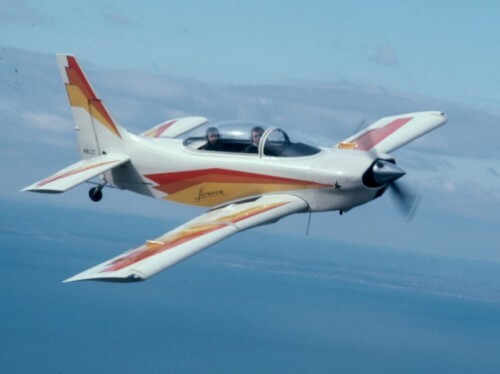 Jurca has been designing aircraft and war bird replicas since 1954.His first aircraft was the MJ-2 Tempete which is a low wings single seat aircraft of which over 100 have been built. After this he designed the MJ-5 Sirocco, a very sleek looking two seater with aerobatic capabilities. Named after the hot dry dusty South European wind that blows up from Africa in the spring time. The prototype is still flying after 30 years. One of two Jurca designs that is not a WW.II replica. Optional nosegear.